Transformers Generations Sergeant Kup is one of my latest addition to my Transformers toys collection which i am strangely attracted to its form and colors. 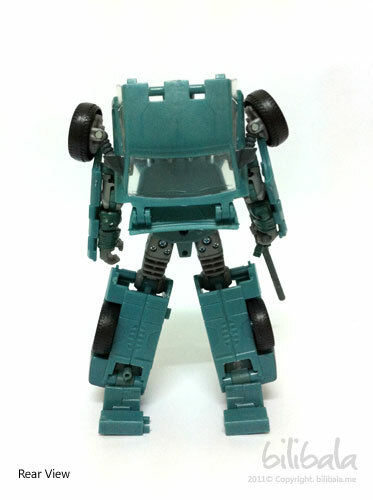 Anyhow, it seems like this G2 version of Kup has quite a resemblance for G1 design and instantly you can recognize the certain facial features of him and of course, not to forget about the “aging” robot head that Sergeant Kup has. I am not much a fan of Transformers G1 designed robot as they have a quite limited and simple transformation as well as having very squarish design of the robot. It lacks of the curvy and seamless compared to design of nowadays Transformers toys. 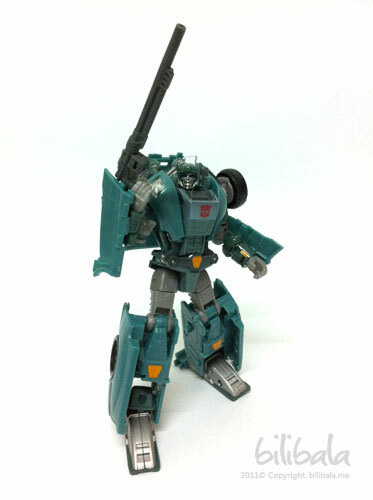 However, the redesign of Sergeant Kup with blend of design from G1 and with added curvy and more “modern” look does intrigue me to get a hand on him. I have observed that the Transformers Generations line of toys are moving toward redesigning their new robot with G1 resemblance like Scourge and red alerts which might be a bliss to those G1 lovers who would like to see different generation together. 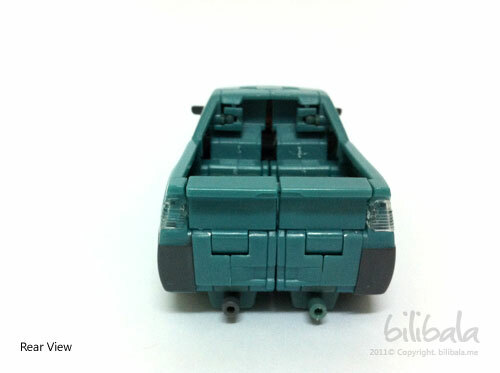 Updates: If you would like to see how G1/original Sergeant Kup looks like and more info about him, click here. 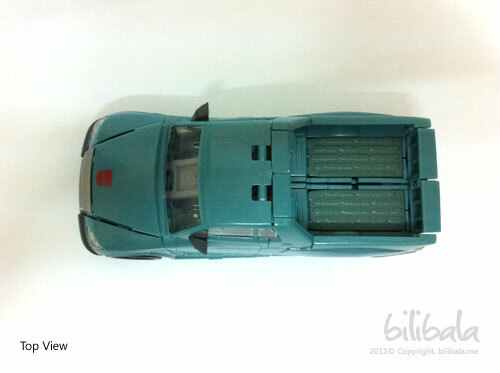 I still remember that the G1 Kup has an alternate form of a Cybertronian pick up form. 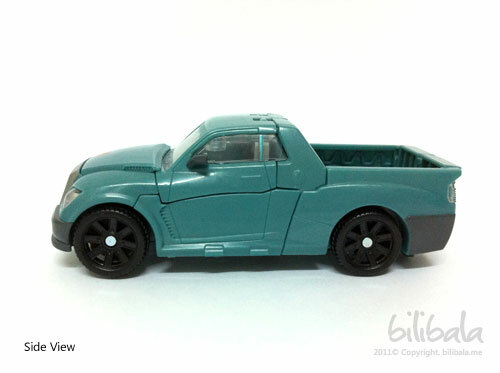 Anyhow, when it comes to Transformers Generations, it has changed to a more “earthy” form of pick up truck. 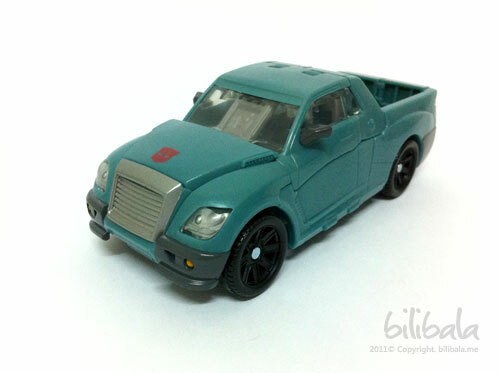 From the design of the truck, it does really resemblance the “old” -ness of Sergeant Kup. For me, the truck does look like those 90s truck but with sport rim attached to it. 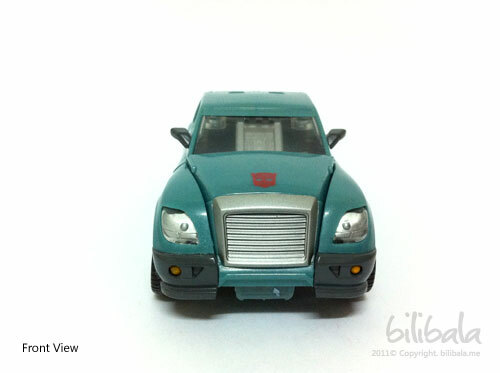 The front grills painted in metallic silver and blend very well with the curved headlights and the Autobot insignia being painted on the bonnet as well. One more thing which can’t be seen in the picture is the seats inside the vehicle. You can actually notice 2 seatings inside the vehicle (which is the actually the leg part of the robot). Unfortunately, the doors can’t be opened like normal vehicle to reveal the interior of the vehicle. Calling it sporty for this reason, there are actually 2 exhaust pipes. 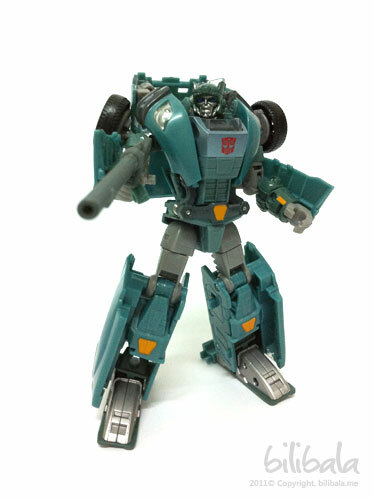 And if you can notice clearly, 2 pipes are different color as one of the pipe (grey colored one) is actually a detachable hand cannon for Sergeant Kup. You can notice the truck bed where you can actually swing down the back door just like any pickup truck. The robot form has quite a resemblance with G1 design. Especially the head and chest part for it. 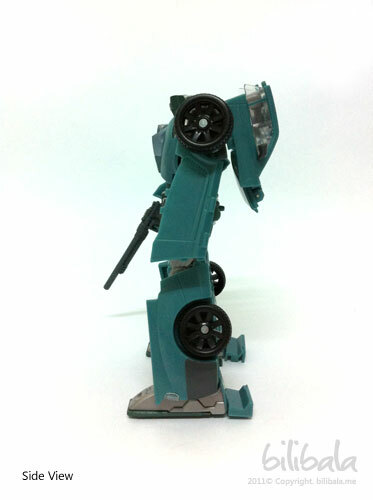 Overall, the new Kup is enhanced with more curve and more complicated design over G1. 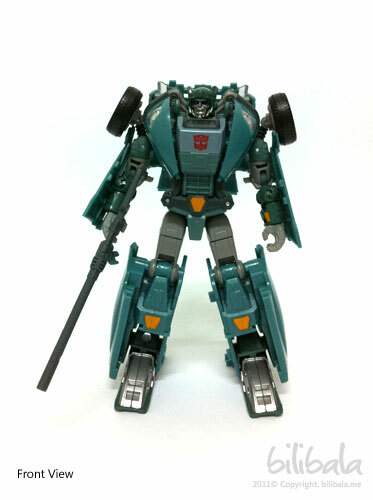 You can notice the primary color for Sergeant Kup is actually a turquoise green which covers like 80% of the body. The rest of the colors go with lighter silver, chrome silver, dark silver, black, red and orange yellow. One funny point in my opinion, the closeup of the robot face somehow reminds me of 2 things: a goblin face from the Spiderman woman and an autobot insignia. Anyhow, you can notice the mouth is wide opened there. What do you think? 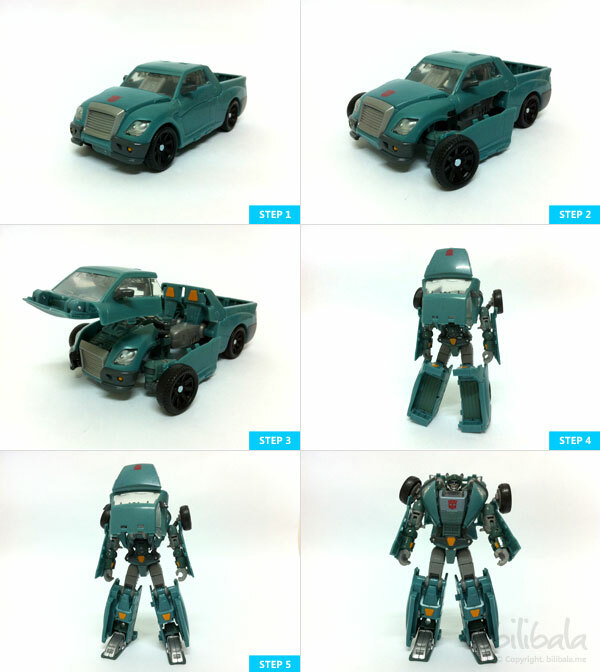 The transformation process for Sergeant Kup is quite intermediate. No complicated twist and turning. 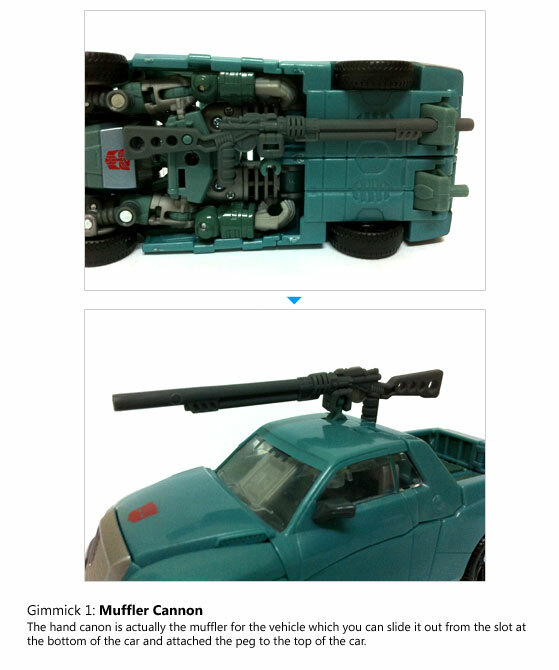 There’s one gimmick for Sergeant Kup and that is the handy muffler cannon he has. You can actually detach the cannon from the bottom part and attached it to the top of the car as below. The overall robot form is cool despite being a bit “grandpa” lookalike design in both mode. He does pose in style especially with the long muffler cannon that he has. If the turquoise green color is a turning you off, i heard that they will come out with the United version which will have the metallic color. Not sure how true the rumor will be, but for the time being, let’s just stick to the Hasbro version first then. 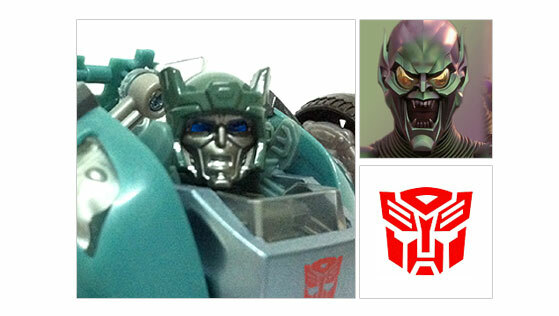 do u need the igear kup with cygar head mold?